Some of Australia’s best and most globally respected wines are made from these classic French varieties and long may it continue. However there is a pleasing and almost certainly necessary trend for growing alternative varietals in Australia. Aside from these varietals providing an interesting and frequently delicious point of difference, many of them are naturally more suited to the Australian climate. Not just of today but also for the coming centuries. 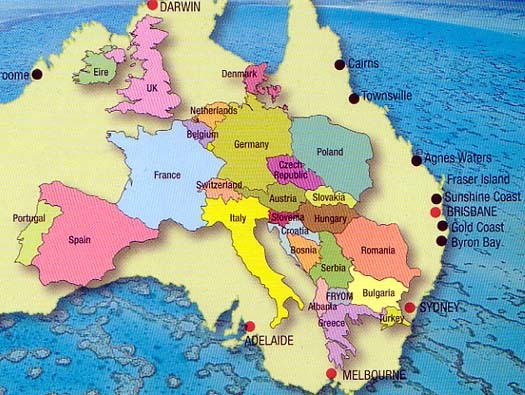 Australia, being absolutely ginormous (see map above showing most of Europe fitting comfortably within Australia) has as many different micro climates for growing grapes as there are grapes available to grow. 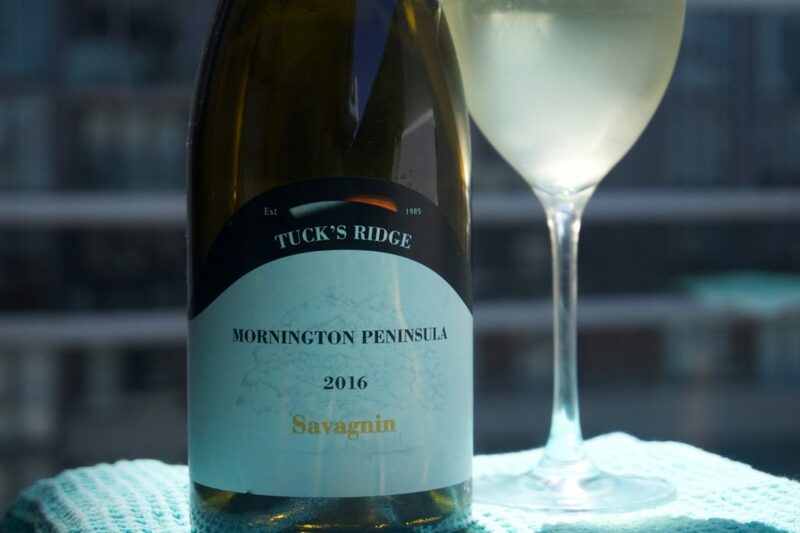 Some, such as the cool sea breeze swept Mornington Peninsula, is southerly enough and moderated by the cooling sea that growing the cool climate loving Chardonnay and Pinot Noir is entirely appropriate. Shiraz has flourished in sun-baked South Australian regions or Barossa Valley and McLaren Vale, with many considering Shiraz to be the national grape as a result of the unique style achievable in those regions. Cabernet Sauvignon from Coonawarra in SA and Margaret River in WA is world famous. With all these glowing successes, why am I drivelling on about the need for Alternative varieties? Climate change. Aside from the scientific data showing how much the whole world is heating up, talk to any Australian winemaker or viticulturist and they will tell you the growing season has changed dramatically over the last 5-10 years. Temperatures have gone up; weather patterns more erratic, storms fiercer and unprecedented levels of drought are the cherry on top. Many growers don’t even try to attempt argue that grape health and quality have decreased as a result. The great wine producing regions of Australia mentioned above have flourished for the last 100 years in the climatic conditions available. However the climatic conditions in next 50-100 years are looking likely to be vastly different and growing the same varieties maybe not possible (without intensive, resource hogging farming methods that should be ethically, if not practically untenable). These currently infamous wine regions might be something to tell the grandchildren about. 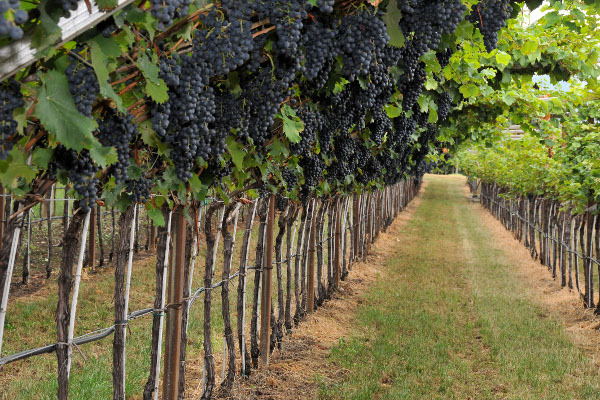 Many are experimenting with trellising and vine canopy management techniques to protect the grapes from the increasingly scorching sunlight whilst increasing airflow and distance from the ground to moderate heat. Some success has been had with a spray on clay solution to insulate the grapes and keep them cooler. Whilst it’s absolutely right for people to be experimenting with these techniques to prolong the practically of the current fruit of their labours, there is an alternative. Alternative varieties. To stay one step ahead of climate change, enterprising and forward thinking grape growers and winemakers are focusing on lesser-known and -grown grapes. 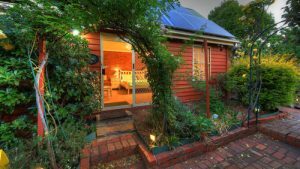 Emphasis is firmly on those that originate from European regions with climates that more closely match those in Australia. Crucially the focus is often not just the climate of today, but for the projected future climate of higher temperatures, more drought and yearly record breaking early starts to harvest due to accelerated ripening. Australia has a long romance with classic French varieties and indeed is what makes its most prestigious and globally recognisable wines. 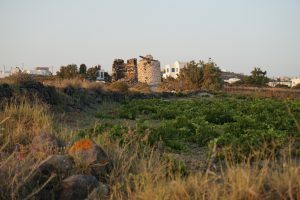 Whilst alternative, environmentally friendly techniques to preserve this viticultural heritage should be explored, so too should the increased planting and production of wine from alternative varieties. Grape varieties that have evolved for millennia in the hot dry climates of southern Europe feel right at home growing in a majority of Australia’s wine producing regions current and likely future climates. So the next time you are choosing what wine to drink, keep an eye out for an Australian wine from a variety you are not familiar. It’s best you develop a taste for it now because it might be all that’s available before you know it! Check out our articles dedicated to Nebbiolo in Australia, Fiano in Australia and look out for upcoming articles about individual alternative grape varieties.